Starts out a bit rickety with a somewhat uneven treatment of the current social and cultural landscape. And the closing section is also a bit of a letdown despite offering an interesting case study of the Bolivarian Revolution. A letdown because the middle part is so good. It outlines a new way of doing leftist politics and social change for the current age and it manages to be very practical, clearheaded but also principled. I was looking for a framework for thinking about how to put my own burgeoning leftist ideals into practice and I found it tremendously helpful. 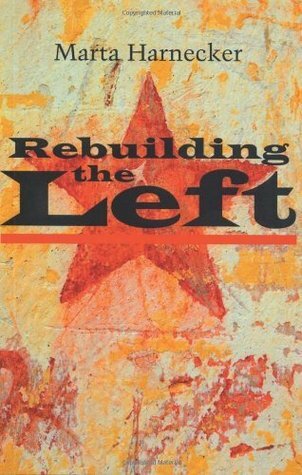 Sign into Goodreads to see if any of your friends have read Rebuilding the Left.